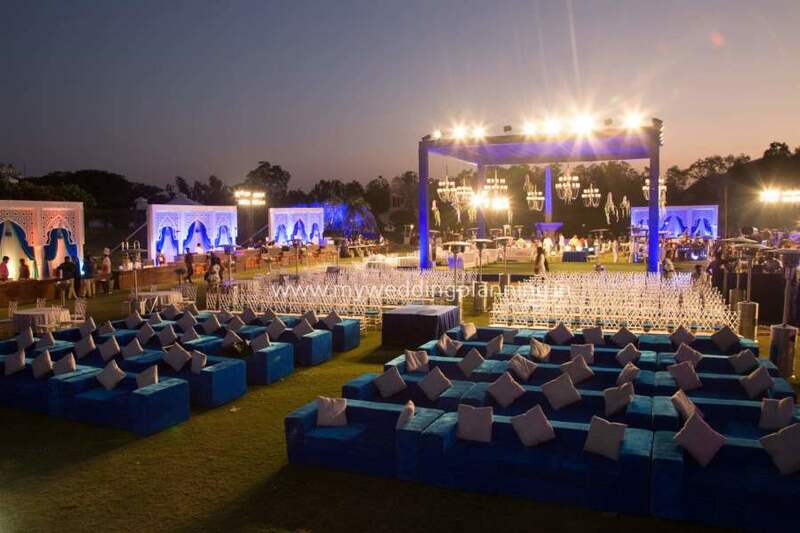 Many a times, couples have already secured the wedding and reception venues and have made contact with several vendors. 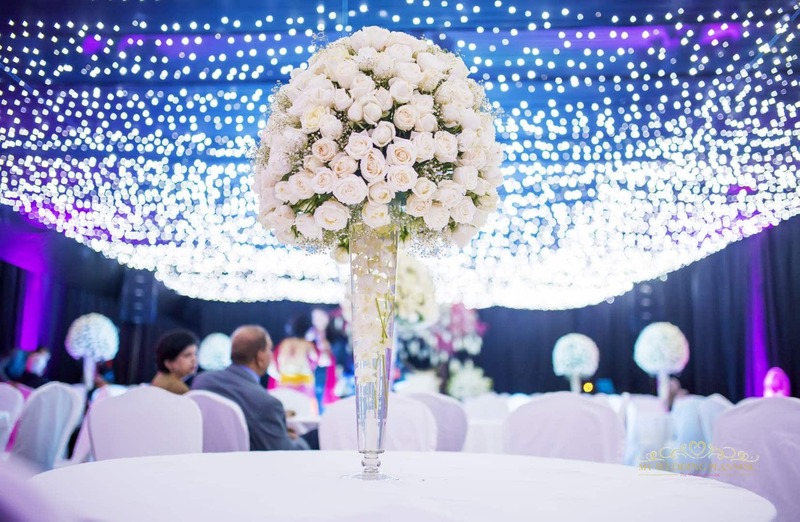 Our partial planning services is perfect for those couples who have already started their wedding planning process and need professional guidance regarding some elements of their wedding like decor designing or planning a theme. Whatever the requirement may be, we will customize our services to offer you exactly what you need. You decide. Together we will come up with a plan that is right for you! In short, we will be as involved in planning your wedding as you want us to be!